Android Oreo rollout started for Samsung Galaxy Note 8 starting April on T-Mobile. Oreo rollout has been stopped in days from T-Mobile, All major carriers (T-Mobile Excluded) in the United States announced they have successfully deployed the Android 8.0 Oreo update for Samsung Galaxy Note 8. 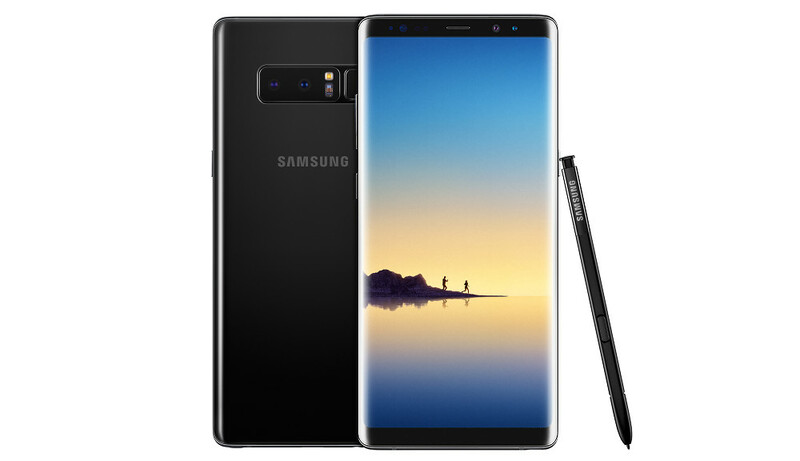 T-Mobile has confirmed that the Oreo update for Samsung Galaxy Note 8 was initially available for download on April 1, has been put on hold on April 3. Currently T-Mobile has not stated when the update will be available for Samsung Galaxy Note 8 users. If you did not receive the update in early April when T-Mobile kicked off the Android Oreo roll-out, then chances are you won’t be able to upgrade your Samsung Galaxy Note 8 yet. T-Mobile recently delayed the release of Android Oreo for LG V30, although all other US carriers have already outed the update a long time ago.